Hawai'i Volcanoes National Park- After Dark in the Park - Tues. November 6, 2018 - 7 P.M. Note: Kilauea Visitor Center has reopened. The program will be held there. Booktrope Publishing has closed its doors as of June 1, 2016. 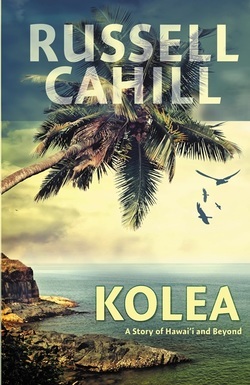 Kolea has been republished by Dragon Moon Books and is available in the Kindle version at Amazon.com.The print version is stocked at fine book stores and is listed on Amazon and Barnes and Noble. 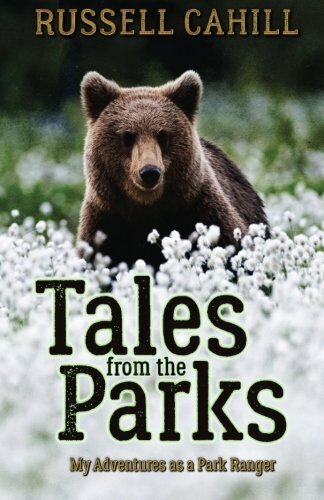 Tales from the Parks, is a book about my adventures in State and National Parks in the 1960s and 70s. The book is available at fine book stores, Amazon and Createspace e-store. 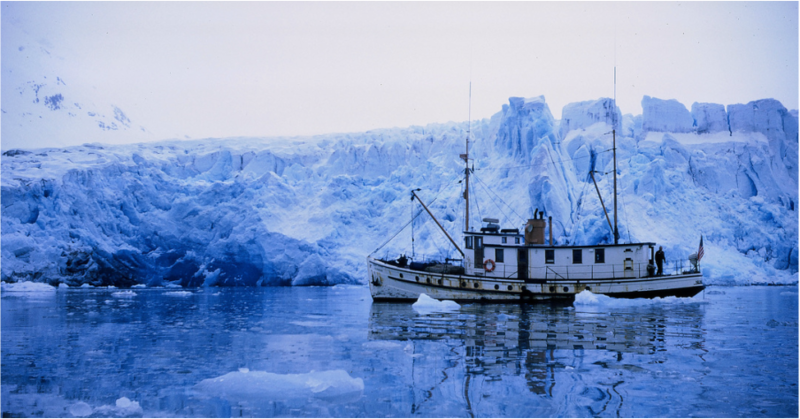 Follow my adventures from ranger training in Grand Canyon National Park to Yosemite, Glacier Bay, Katmai, and Haleakala National Parks with a side trip to the White House in 1970.